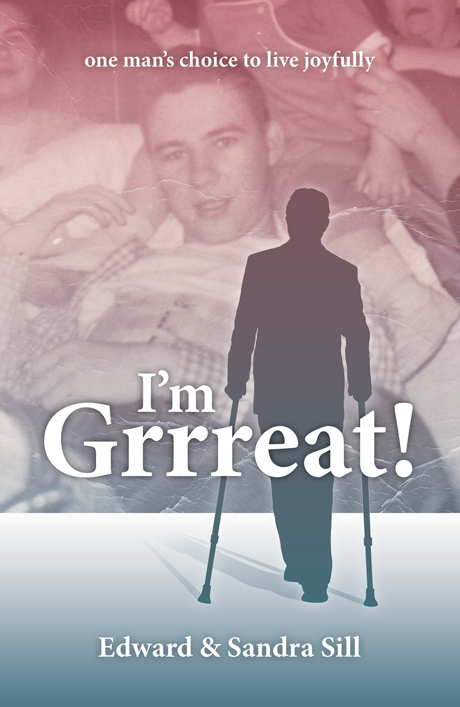 Edward and Sandra Sill’s book I’m Grrreat! will be featured for sale in the Reading Hospital gift shop during the month of October. The book recounts the inspiring true story of Edward’s life with polio and cancer, and his choice to live joyfully in the face of great hardship. You can learn more about I’m Grrreat! here.